Finding a good probiotic will help you maintain a healthy balance of bacteria in your digestive tract and even boost your immune system. Whether or not you have Candida overgrowth, a probiotic supplement can be a great addition to your diet. I’ve been using probiotics for a while now, so I’ve made a list of the best probiotics for Candida to help you make an informed choice. Our gastrointestinal tract houses trillions of bacteria – most of which are helpful to us. These “friendly” or “good” bacteria are what we call probiotics. The more strains of probiotics we have in our belly, the better. Eating certain foods (e.g. yogurt) introduce probiotics into the body naturally, but our stomach acids can kill off the bacteria before they get a chance to help us. Probiotics also help the body produce important vitamins like B1, B2, B6, B12, Biotin and Folic Acid. Probiotics also detoxify poisons in the digestive track creating a healthy environment. Who Can Benefit from a Probiotic? If you are suffering from a damaged immune system due to HIV or a terminal illness, probiotics are not a good idea. 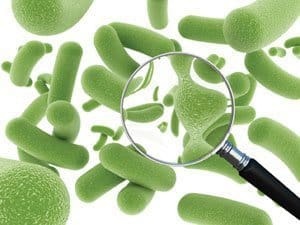 Make sure you consult a healthcare professional to determine whether or not it is safe to add a probiotic to your diet. Vaginal candidiasis, (also known as yeast infections), is the most common form of Candida overgrowth. Yeast infections frequently follow courses of antibiotic treatments. This happens because antibiotics kill both the “good” and the “bad” bacteria. If you are wondering if you may have yeast overgrowth in your system, you can try a spit test in the comfort of your own home. However, make sure you consult a healthcare professional to get sure results. There are thousands of probiotics to choose from. So how do we determine which one is best for us? There are few things to consider before deciding which probiotic is best for you. The first thing to take into account is how many billion bacteria are in each capsule. They can range anywhere from 1 billion to 100 billion or more bacteria per capsule. When I first began taking probiotics, I started with a lower dose and gradually increased as I felt comfortable. Another important variable to consider is the different bacteria strains the probiotic contains. 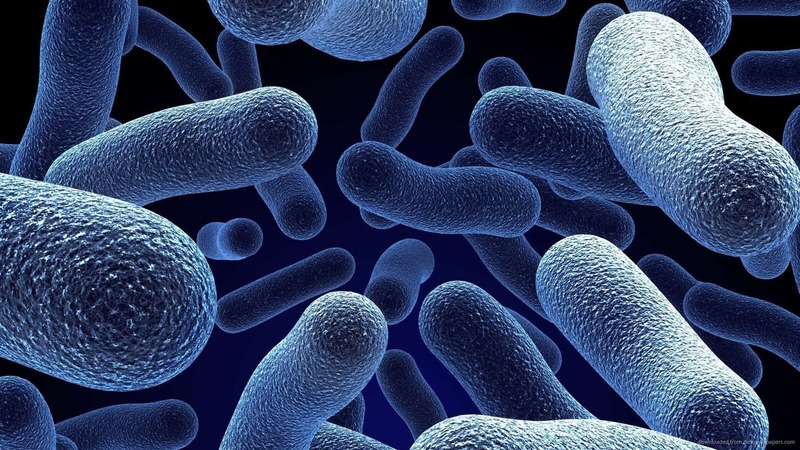 Lactobacillus Acidophilus is the most popular probiotic strain. This strain reduces Candida overgrowth and enhances the immune system. Bifidobacteria Bifidum is another strain that helps with digestion and aids the immune system. Lastly, determine if you want to take your probiotic in capsule or powder form. It’s very important to make sure the probiotic has a delivery system that will ensure the probiotic will not be destroyed by your immune system. It should also be palatable and fit with your lifestyle. I recommend taking consuming probiotics daily, just as you would consume food. I normally take probiotics on an empty stomach rather than with my meals. The reason I don’t take them with my meals is because more stomach acid produced during digestion. I take them when I first wake up, 15-30 minutes before eating or drinking. Many bottles will say to take them with meals, but this is because the FDA is required to put that statement on all of their supplements. Probiotic Booster restores digestive balance naturally and reduces discomfort and bloating. This probiotic also boosts the immune system and increases metabolism to add in weight loss. Candida Cleanse comes with 120 capsules, which provide a 2 month supply. 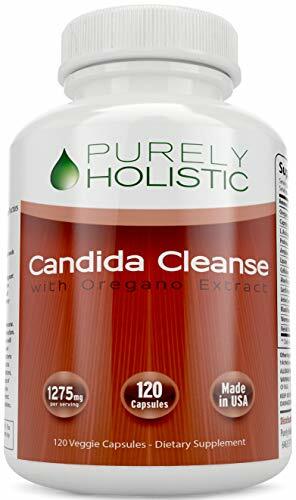 It kills Candida naturally. It has antifungals that gently destroy Candida cells and detoxifies the system. 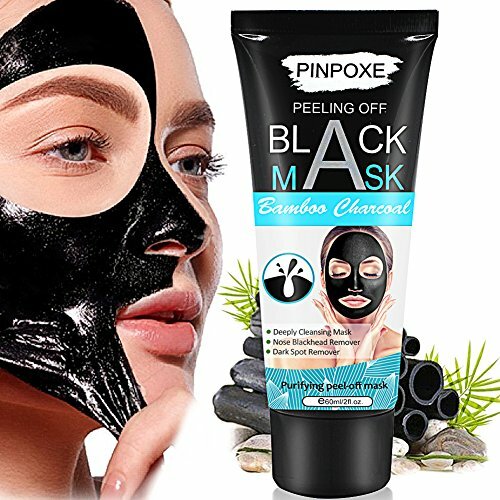 It purges, cleanses and restores the immune system. 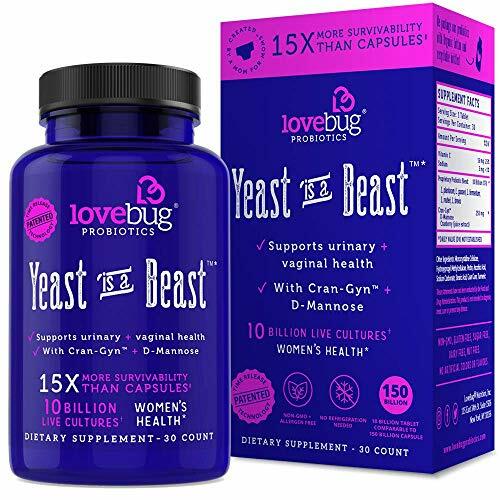 LoveBug Probiotics is an excellent product for Candida overgrowth. This probiotic is designed primarily for women and replenishes good bacteria to help control yeast and Candida overgrowth issues. 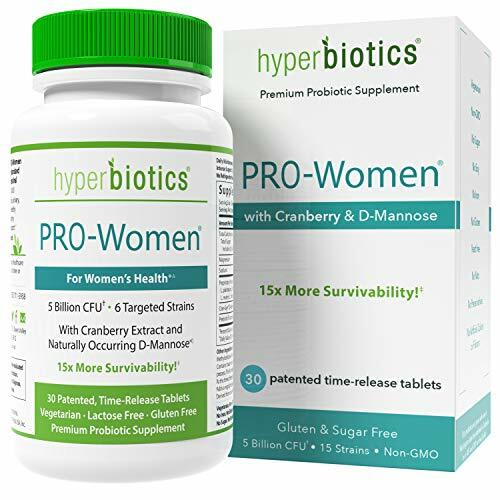 PRO-Women probiotics aids in balancing the bacteria women have in their systems. It has a proprietary formula with 3 ingredients that provides multifaceted support and contains 5 billion CFUs per capsule. 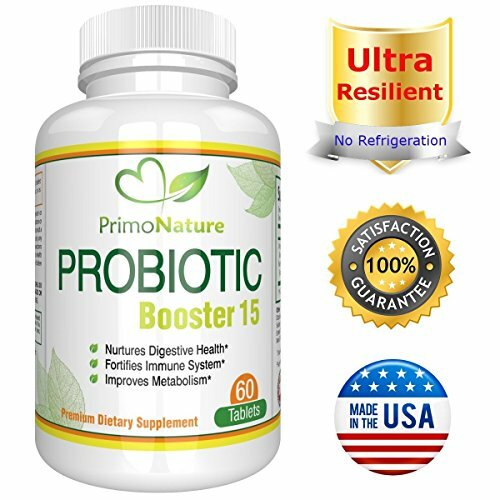 This probiotic promises 15x more “good” bacteria than other capsules delivered deep into the intestinal tract. Keybiotics probiotics contains 37.5 Billion CFUs of friendly bacteria with 14 unique strains. It’s designed to withstand stomach acids and covers the entire intestinal tract to balance out Candida and yeast overgrowth. I tried many different probiotics before finding one that worked best for me. From this list my winner is Probiotic Booster. I love this product because it has a long shelf life and doesn’t require refrigeration. It makes it easier for me to remember to take when I take my other vitamins as they’re all together in my cabinet. It’s also much easier to swallow than other probiotic pills, and is a great price for its benefits. I put on a lot of weight after I got married and eventually was able to lose most of the weight that I was carrying. Probiotic Booster really boosts my metabolism and makes it much easier for me to maintain a healthy weight. This probiotic has good amount of bacteria and unique stains that increase overall health and aids the immune system. Out of all the probiotics I’ve taken, this one has a high resiliency to stomach acid, which helps to provide the maximum benefit.